Just three years ago, Title I school Indian River Academy was an “F” school with severe discipline issues. Teachers didn’t have the tools to help the most challenging children, and frustration was building. Principal Diane Fannin knew she had to make a change. She committed to Conscious Discipline, a comprehensive, trauma-informed social and emotional learning program. Gradually, the Conscious Discipline School Family inspired a huge culture shift at Indian River. Students and teachers learned the tools to communicate and connect, and the joy in teaching and learning was restored. Academic proficiency has increased, while discipline issues have decreased. 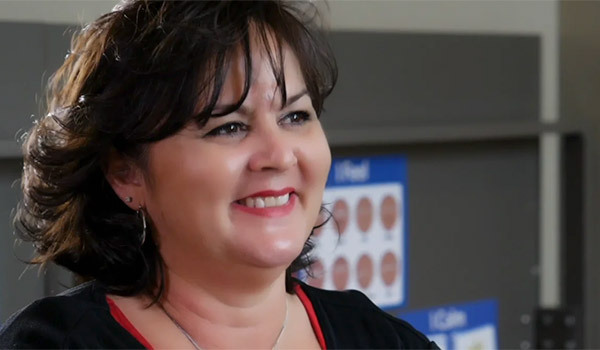 In this video, Principal Diane Fannin and her faculty and staff share Indian River’s goals for each year of the three-year journey, as well as the key leadership steps needed to achieve them. You’ll also hear about the challenges Indian River faced along the way and how they overcame these obstacles. 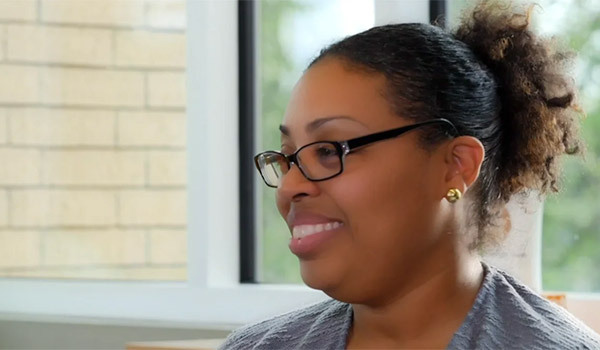 Watch as Dr. Fannin and her team share their powerful story of transformation and success.